Island Swimming operates out of two pools to offer our development swimmers more convenient options. Swimmers who reach Provincial levels and above come together and train at the Saanich Commonwealth Pool. 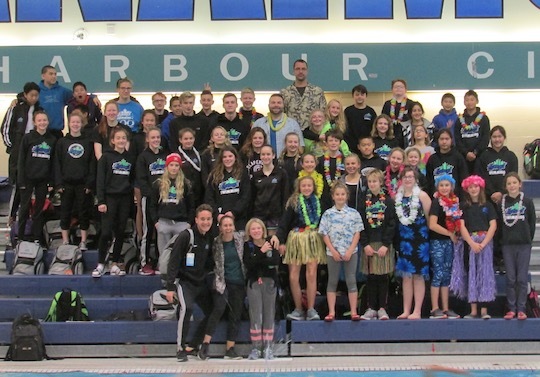 Younger swimmers work towards the Provincial level standards at their chosen pool. Our training groups are designed to complement the abilities and skill development of all athletes. Many swimmers will move training groups throughout the year as their skills develop and they need further challenge.